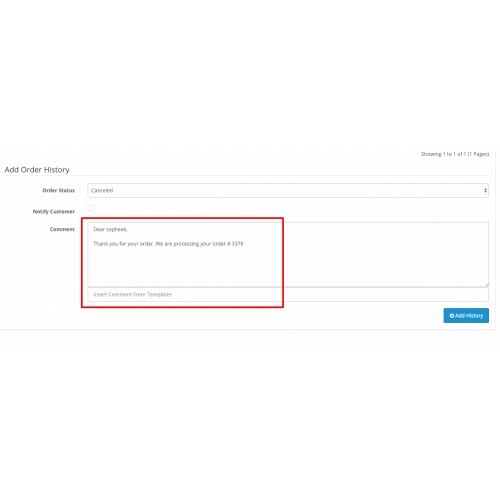 Getting tired of adding repeated order history comment? 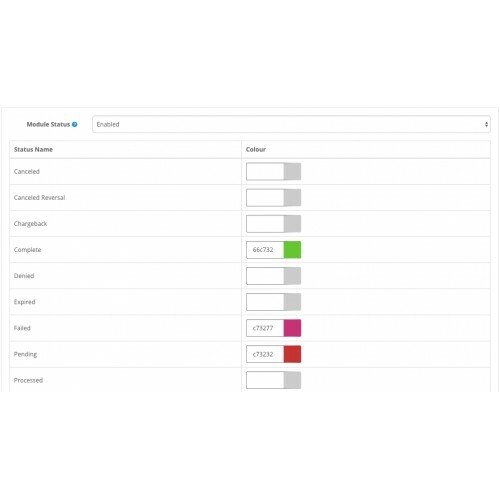 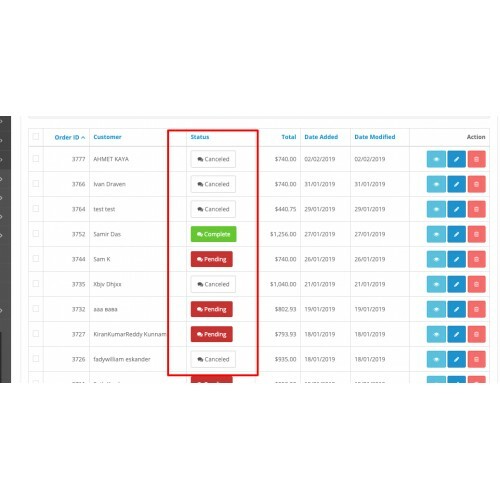 Do you want to colorise order listing with different coloured order status? 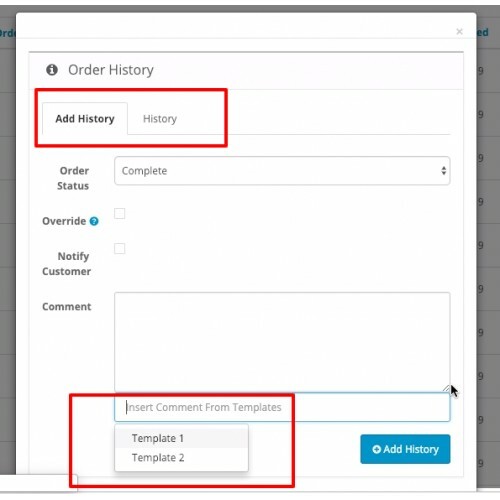 Do you want to add Or view order history from order listing page? 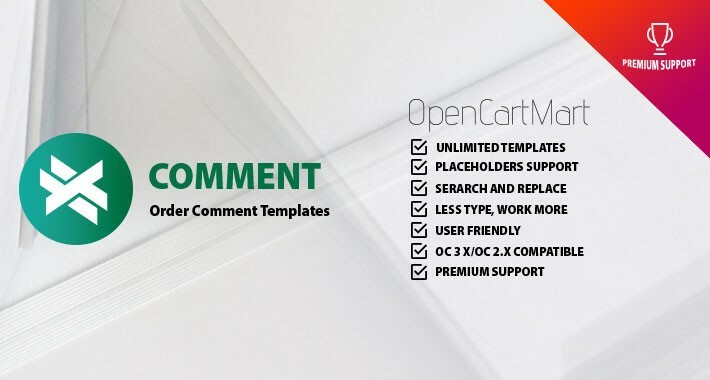 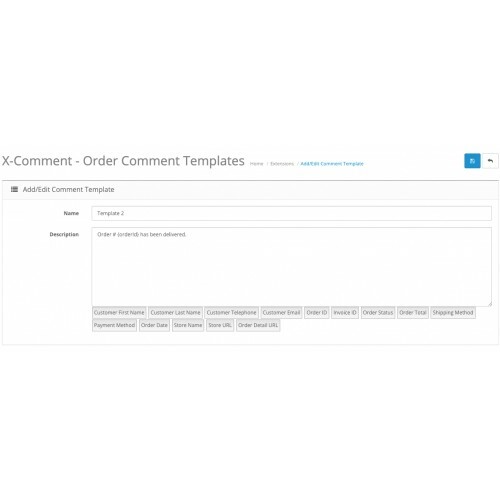 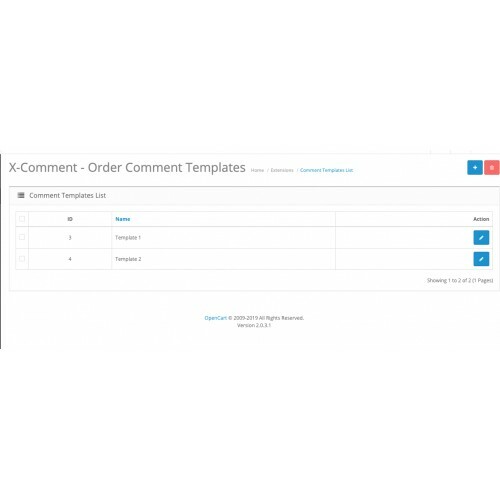 X-Comment will let you create comment templates with your required placeholders and allow you to put comment into the order history by popping a comment from your pre-built template list.